Flight controllers. The heart of your multi rotor build. 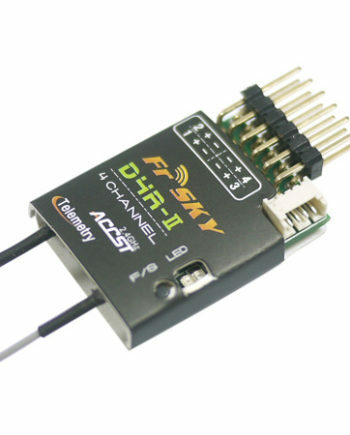 TBS Powercube V2 with FPVision Layer- All in one solution for building drones.